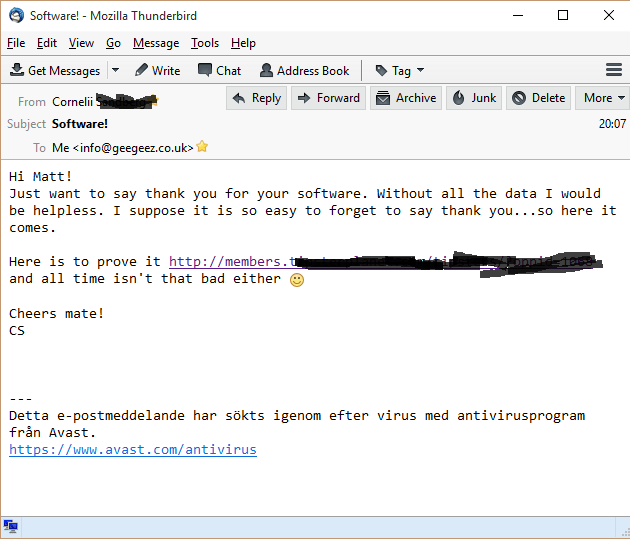 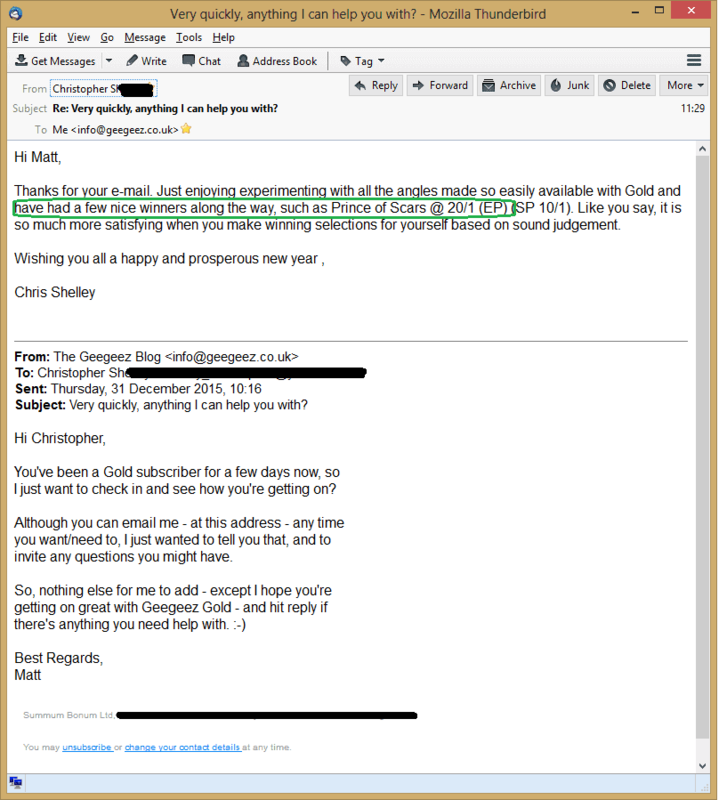 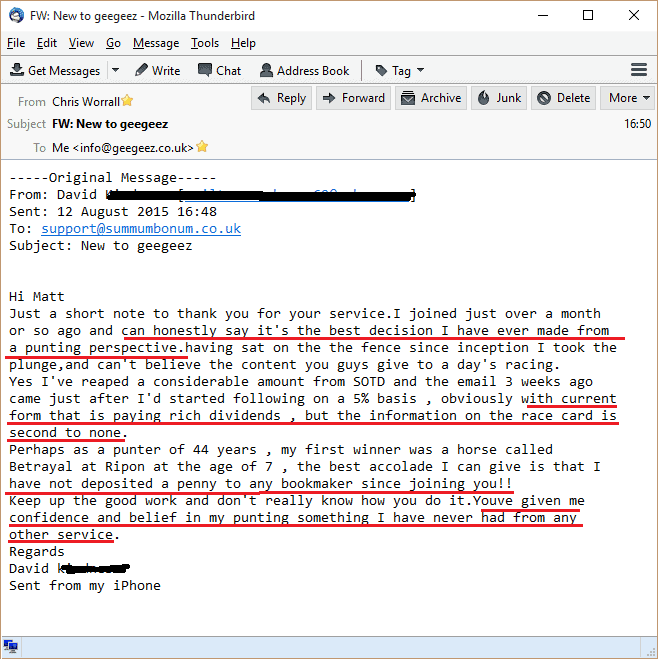 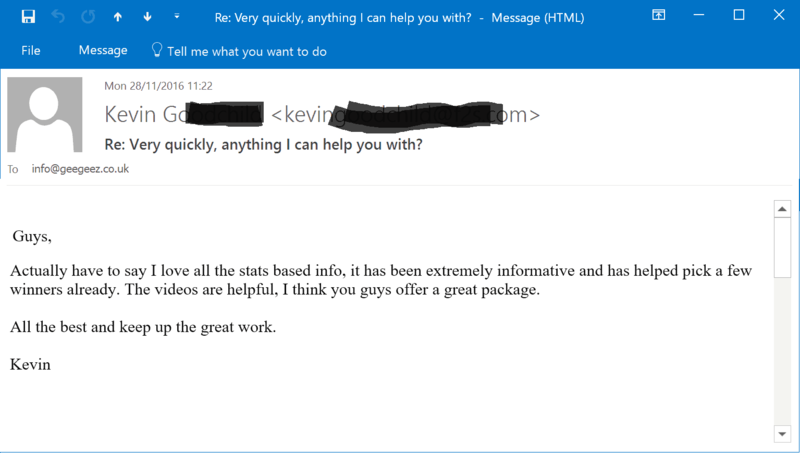 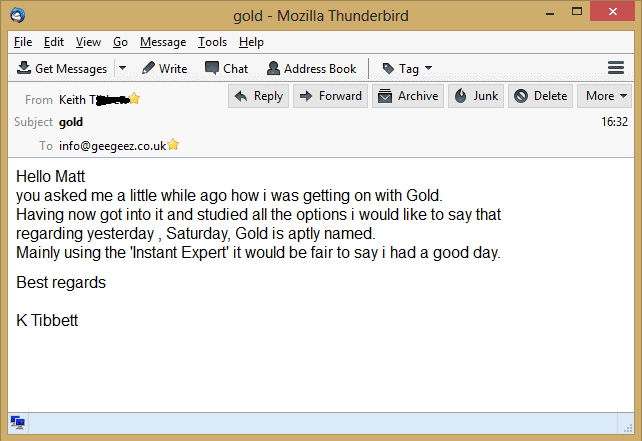 We get a lot of emails from happy Gold subscribers, the best of which we publish on this page. 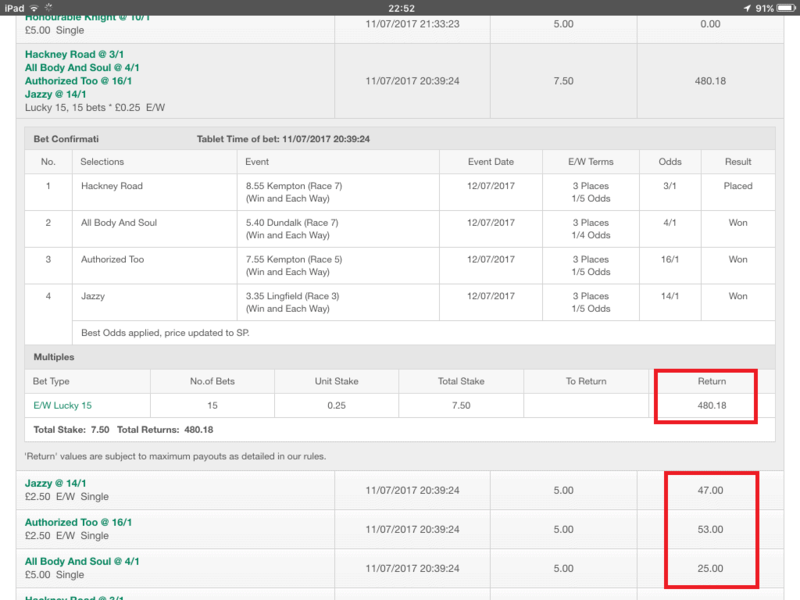 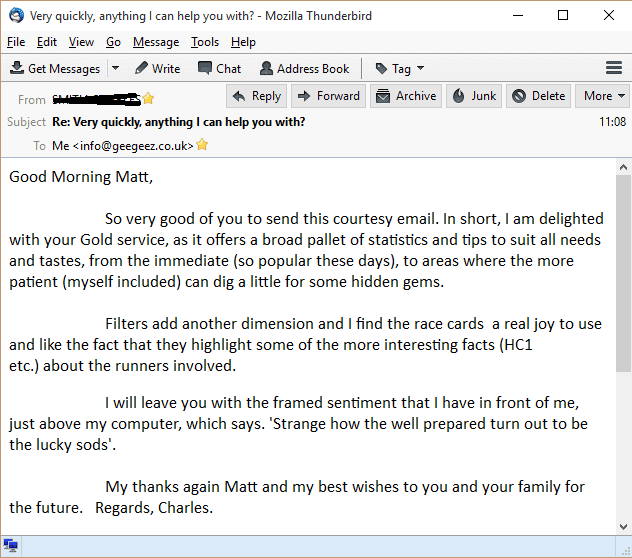 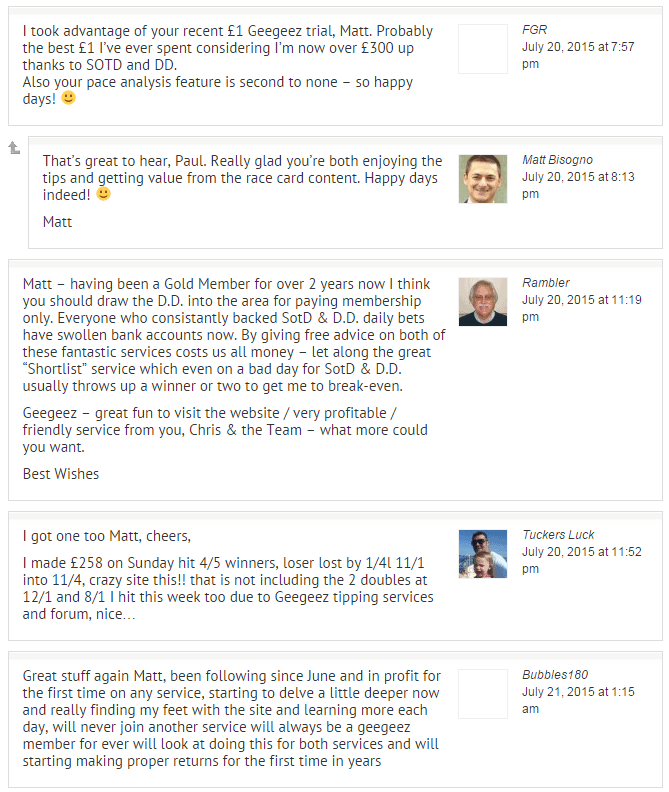 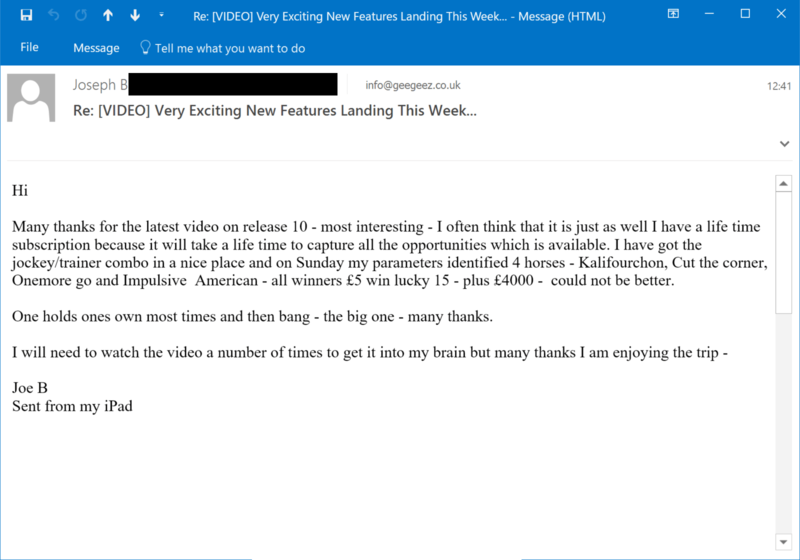 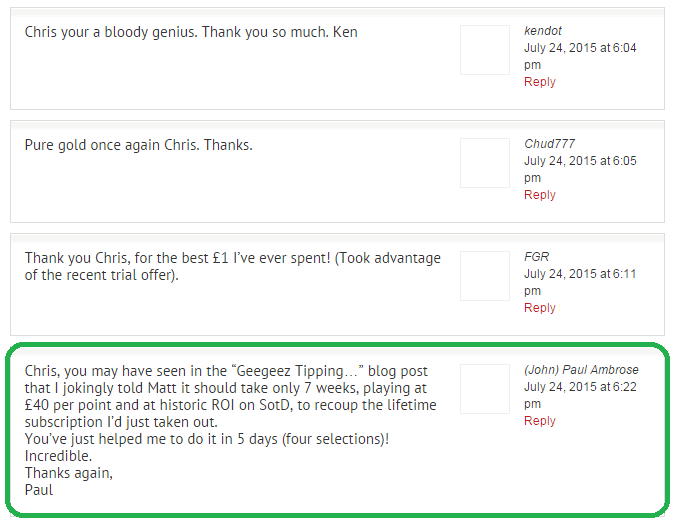 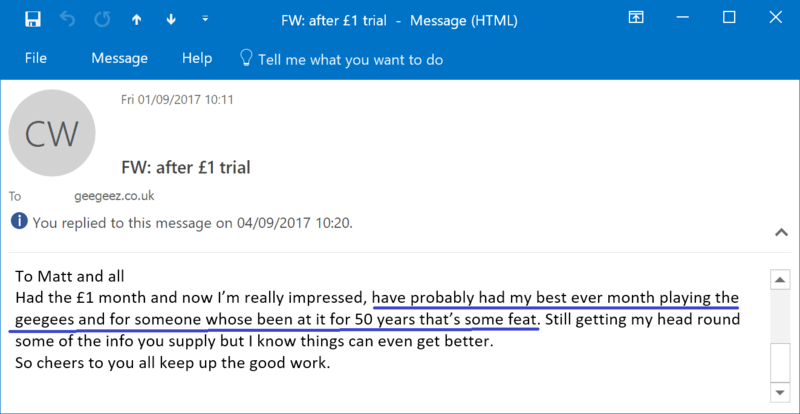 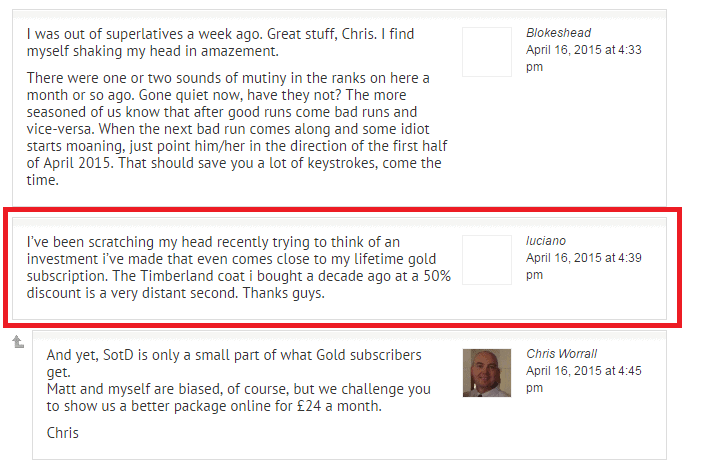 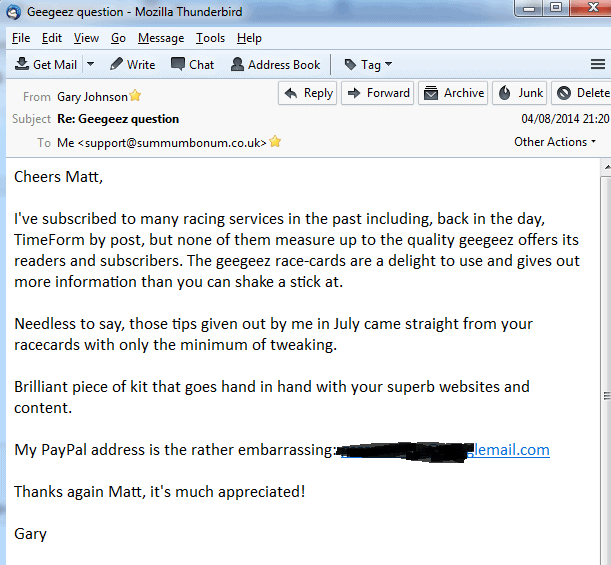 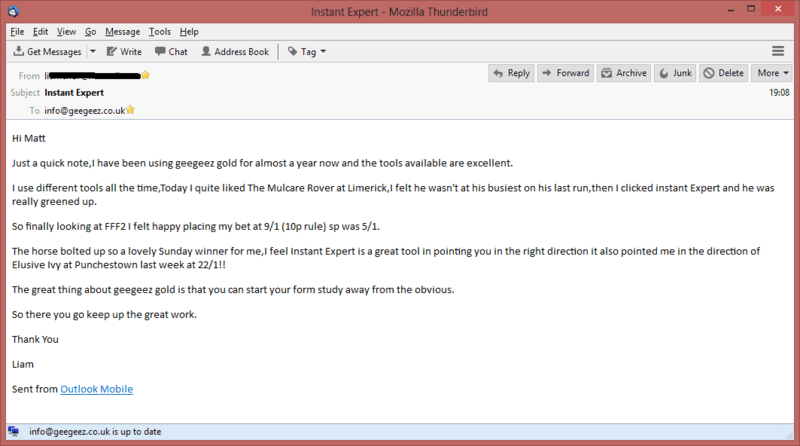 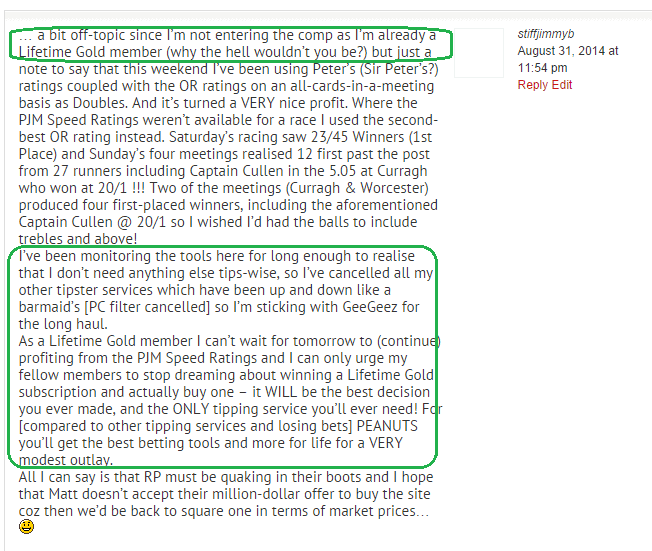 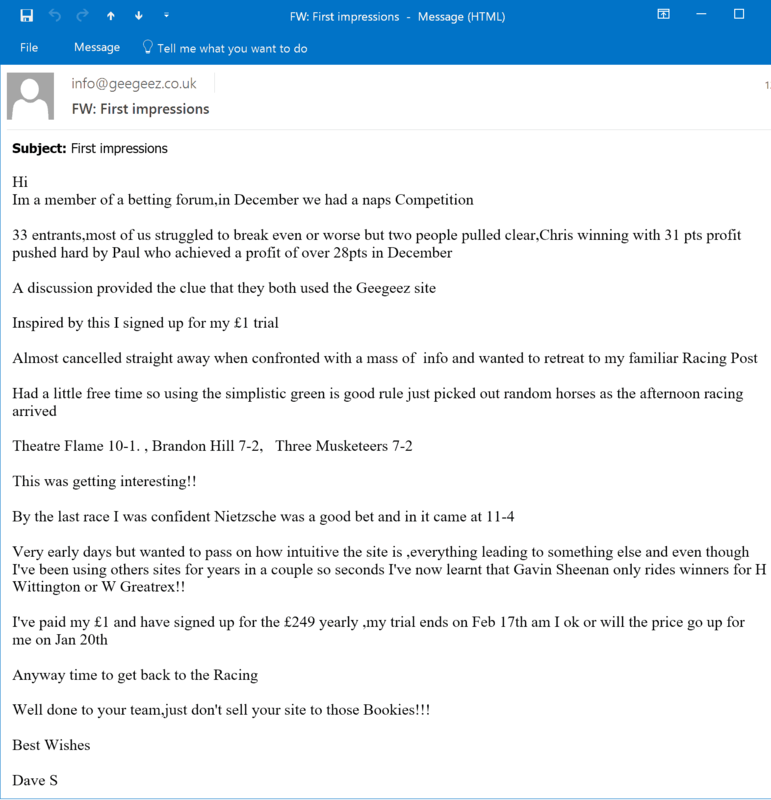 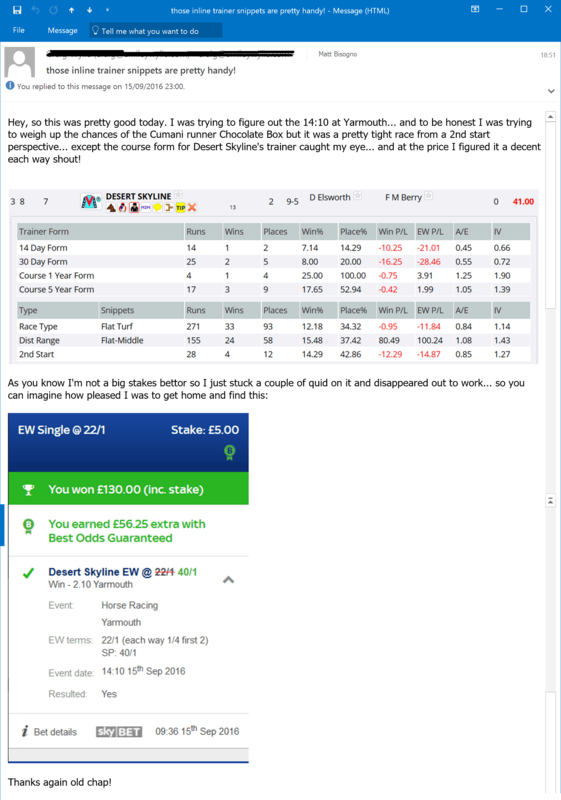 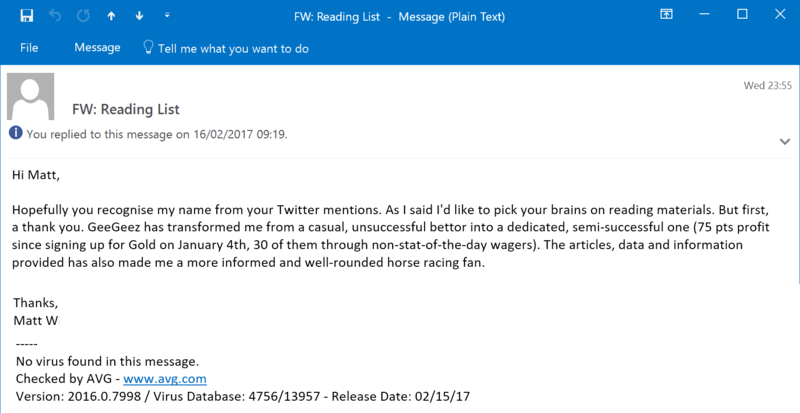 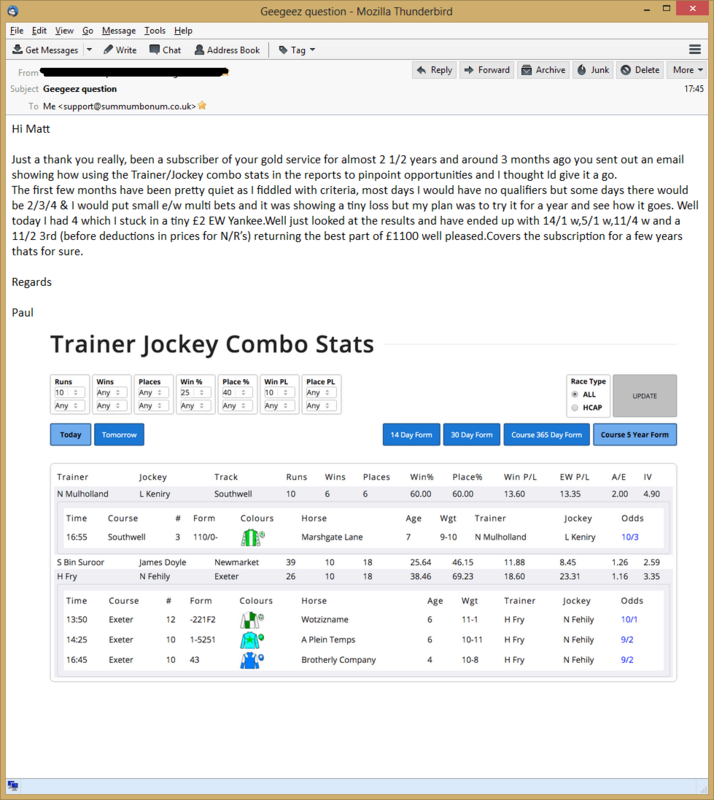 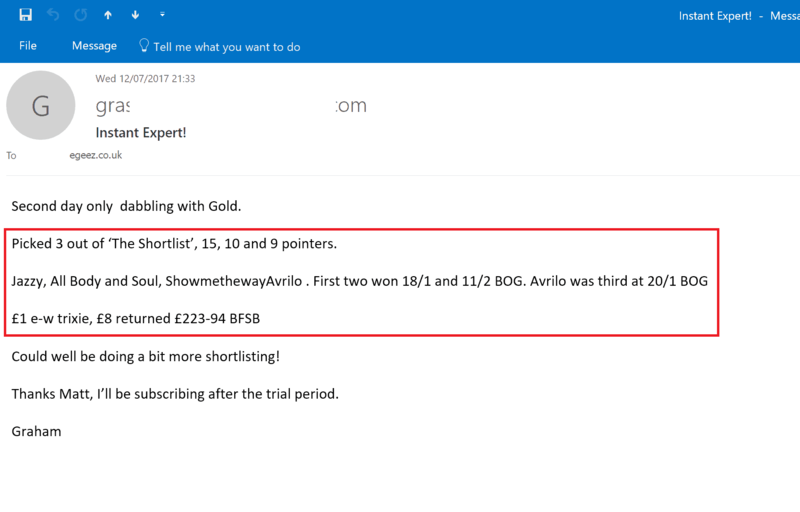 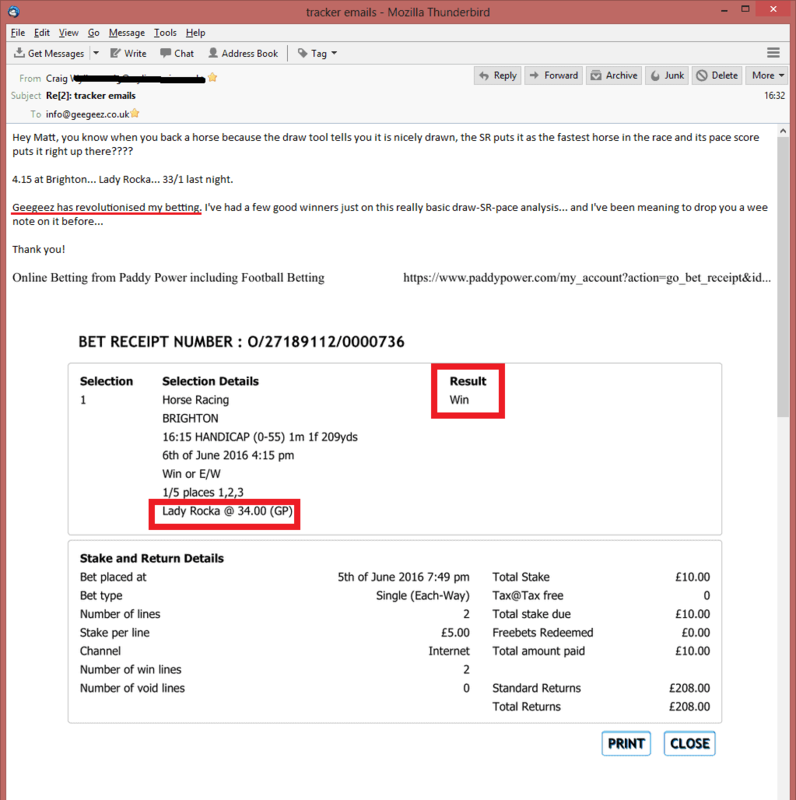 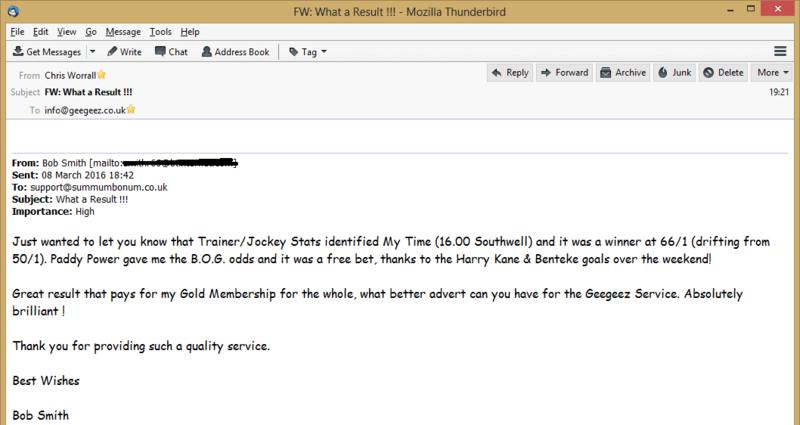 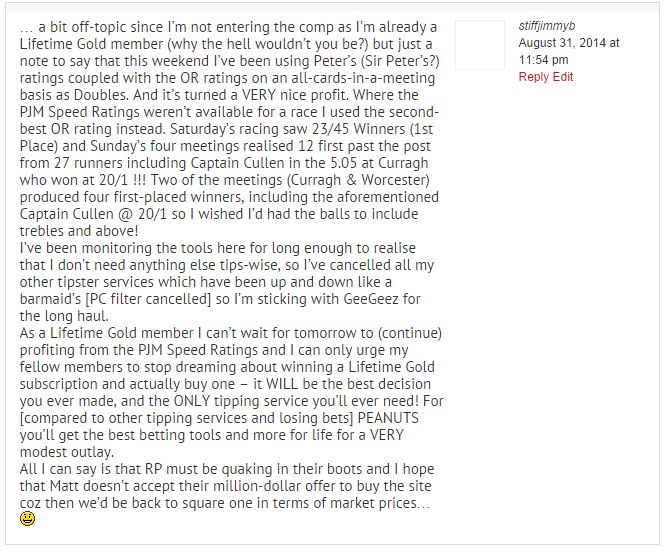 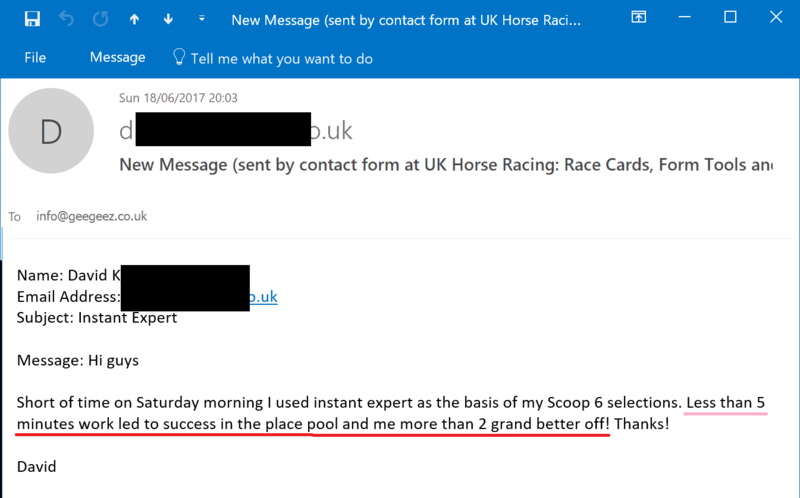 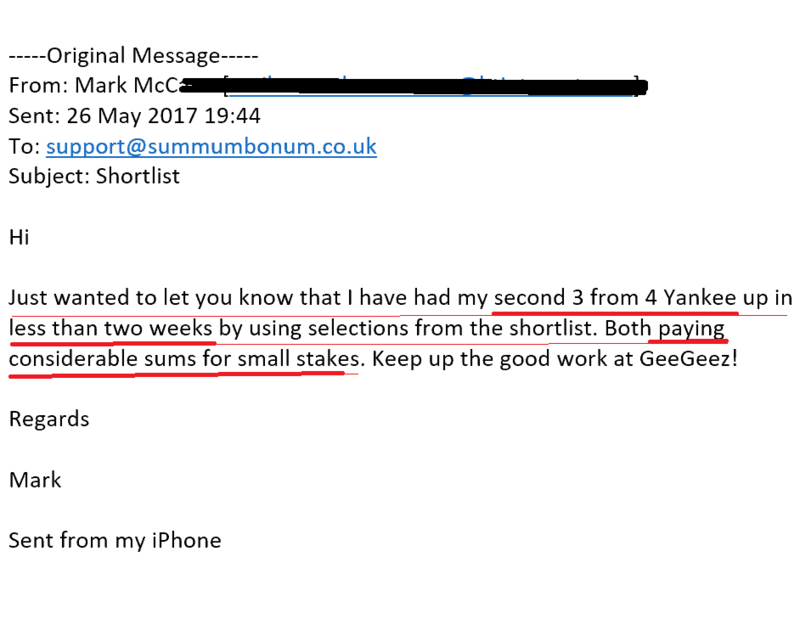 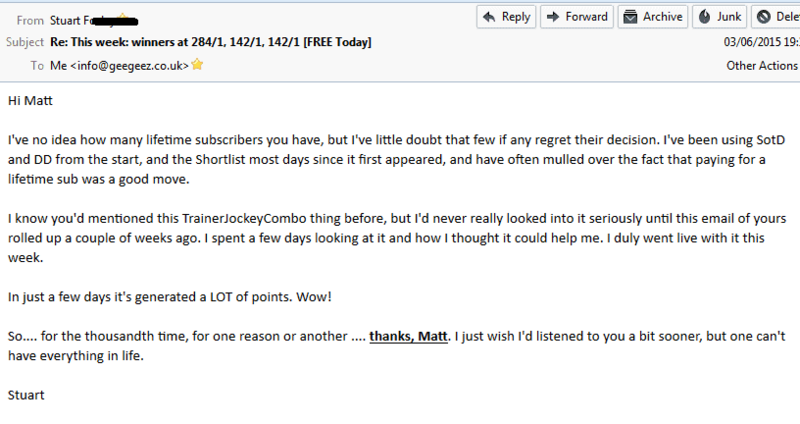 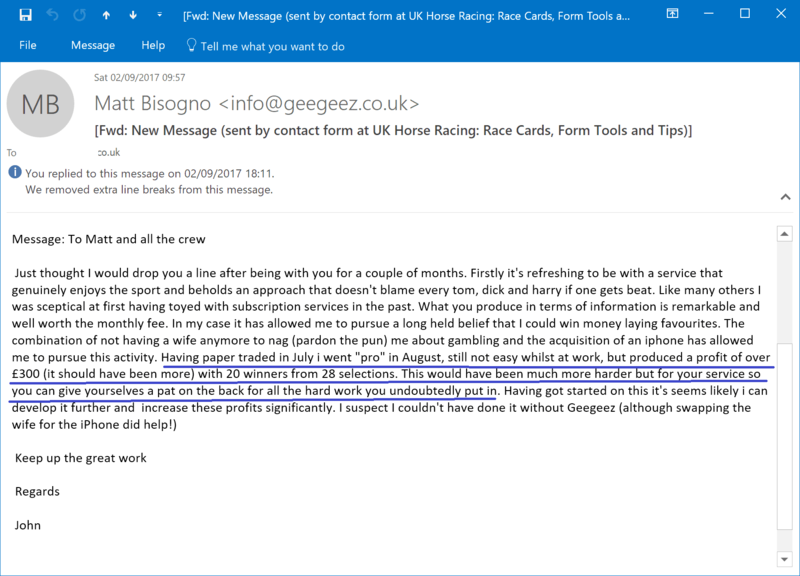 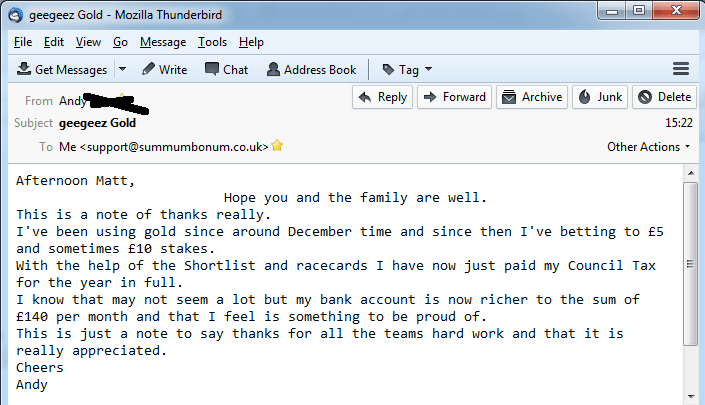 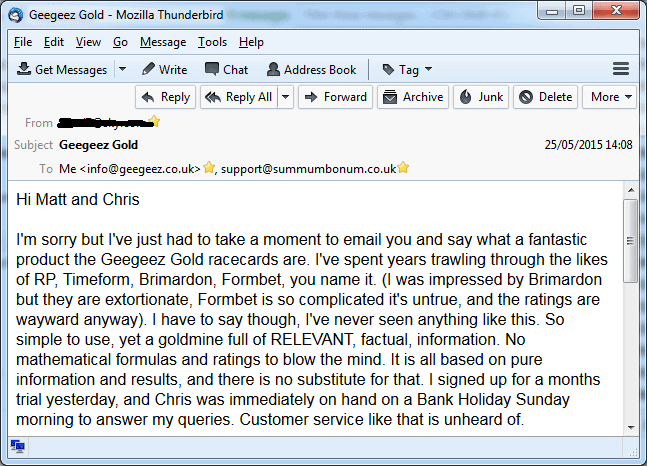 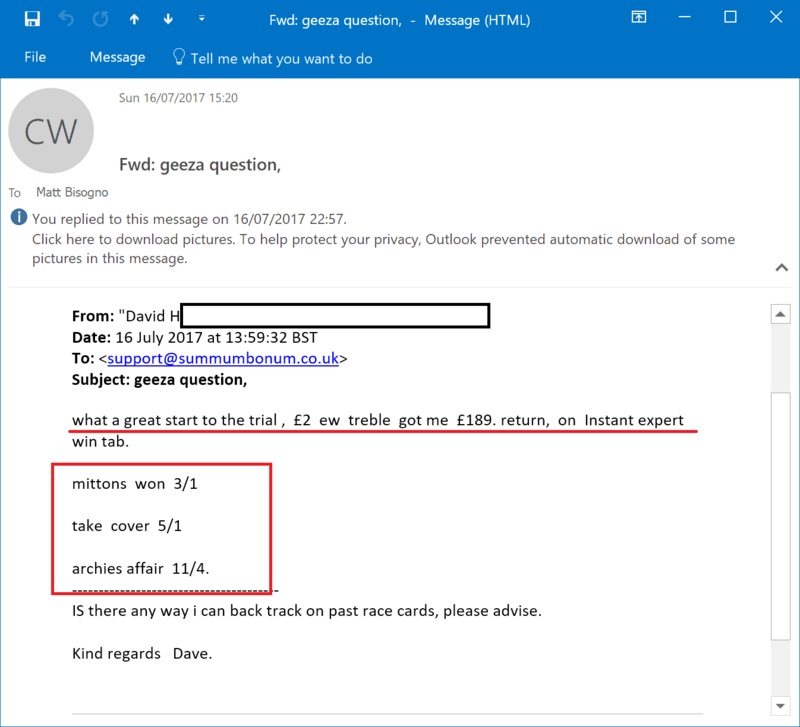 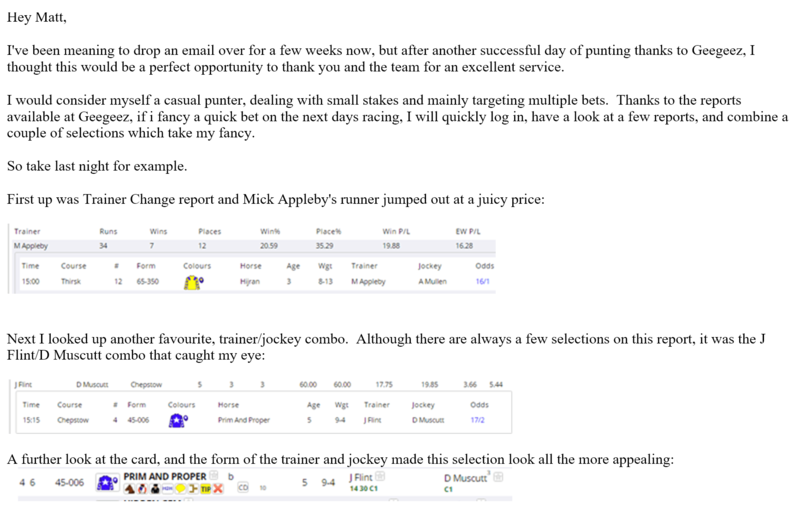 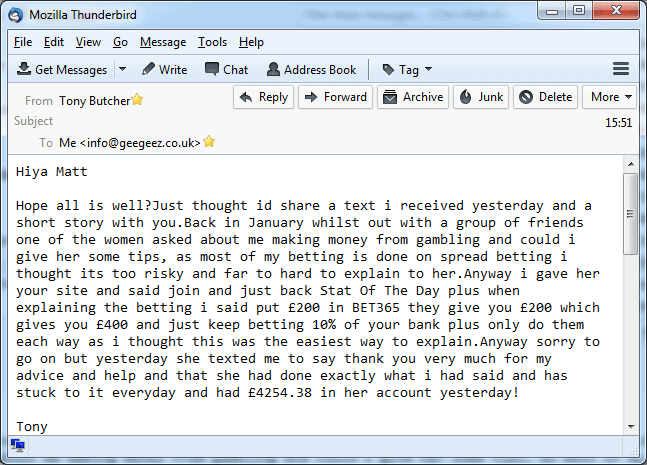 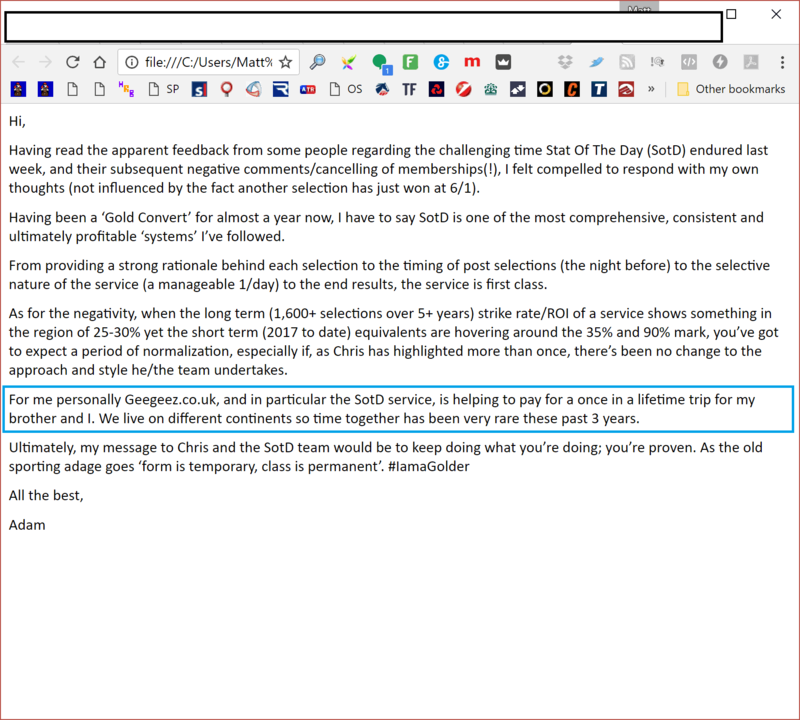 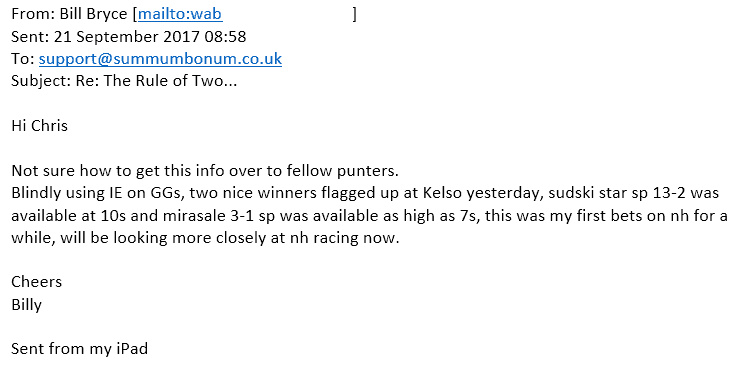 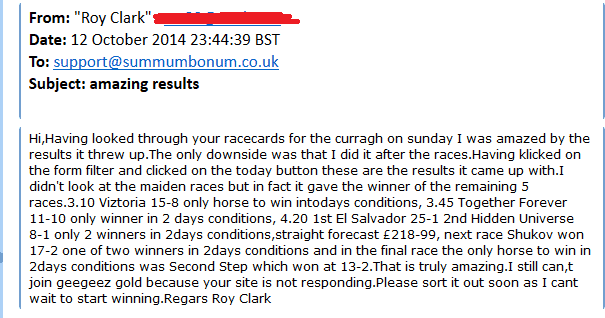 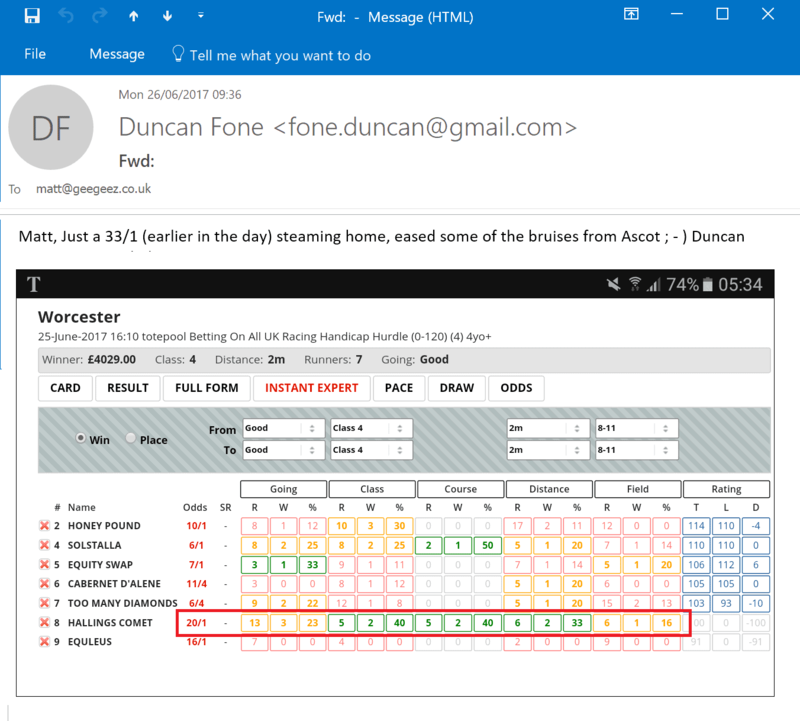 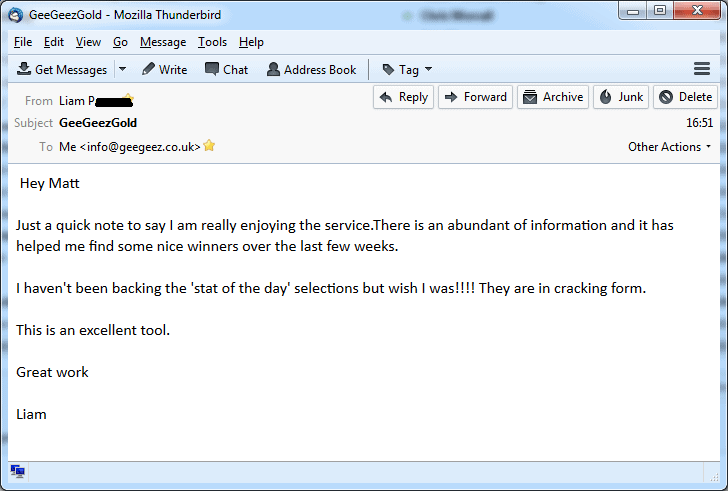 See how people just like you are making big scores daily using the Geegeez Gold toolkit. 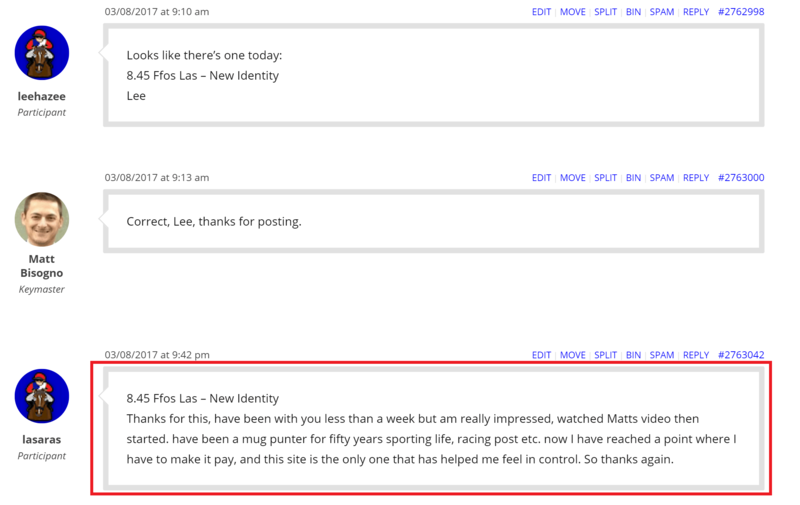 And click here to get started yourself.